Accusing Prime Minister Justin Trudeau of breaking promises and robbing future generations, the Conservatives stepped up pressure on the government to release a date for a balanced budget at a news conference on Sunday. Next year isn't just the federal election; it's also the year that Trudeau initially promised he'd bring the federal books out of the red. Finance Minister Bill Morneau has announced a fall economic update to be delivered Wednesday, telling the House of Commons the economy is still booming and the unemployment rate is at a four-decade low. However, there are also concerns that Canada is losing its ability to stay competitive in the wake of corporate tax cuts in the U.S.
A senior government official told CBC News earlier this week that the minister is unlikely to fully match those Trump administration cuts. Amid those challenges, the Conservatives have one message for the Liberals and their leader. "This week, he must come clean," federal Conservative leader Andrew Scheer said Sunday, asking for Trudeau to release a precise date for when the budget will be balanced. "You don't need to be an economist to know that higher debt today means more taxes tomorrow," he added. The federal books posted a $19-billion deficit last year. In this year's federal budget, Morneau projected a shortfall of $18.1 billion for 2018-19, with annual deficits set to shrink each year to $12.3 billion in 2022-23. The projections include annual $3-billion cushions to offset risks. 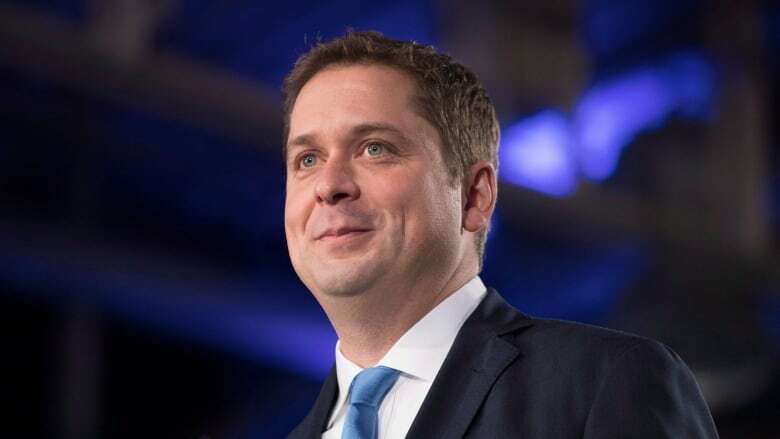 Scheer, backed by his finance critic MP Pierre Poilievre, said a balanced budget will be one of his top priorities if elected prime minister. Poilievre pointed to three consequences the Conservatives foresee if the deficit remains: higher inflation and interest rates, vulnerability in the wake of an economic crisis and higher taxes. The Conservatives plan to put forward a motion in the House of Commons that would require a budget balance date be made public as part of the Wednesday economic update. When asked what he would do to restore financial balance, Scheer said some of the keys are disciplined government spending and removing programs he deems unnecessary (like participation in the Asian Infrastructure Investment Bank). Scheer said he thinks he can cut the deficit without compromising programs and services for Canadians.